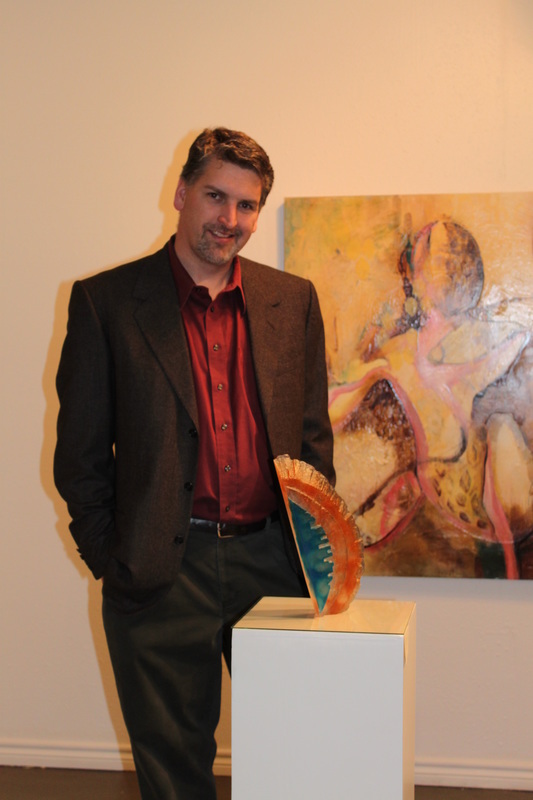 My name is Matthew McUne and I have been a practicing artist and teacher for the last 20 years. I earned a Master’s degree in Fine Art from West Texas A&M University May of 2014. My Bachelor’s degree in Studio Art was awarded by San Jose State University in 1997. I began my art education at the Academy of Art in San Francisco where my passion for art grew and flourished. In addition to an artist and teacher, I am also a world traveler. I have had the pleasure of traveling to six continents. From Scandinavia to South Africa, Curacao to Antarctica, the beauty of the world has been an inspiration for my work. I began my professional art career in Colorado Springs at Pikes Peak Community College where I managed a state of the art multimedia facility. I also had the privilege to teach there as well as at Clovis Community College, Eastern New Mexico University, West Texas A&M University and Amarillo College. During this time, I have had the opportunity to learn new skills and produce art using a variety of media and techniques including: glass, clay, wood, steel, aluminum, and leather; working, casting, blowing, machining, tanning, fletching, carving, slumping, throwing and polishing; as well as drawing, painting, drafting, digital art and electronic music and video production. When planning my work, along with the concept and design, I establish a central emotion or mood for the piece so that I can maintain a consistent vision throughout the creation process. Once I start the process of creating an object, I enter a dreamlike state in which my mind wonders and my emotions fluctuate. In this state, I can listen to the material and determine what it might want to look like if it had a choice. Also, I let the process, itself, direct the work and allow the piece to evolve as I am creating. In a sense, my work is a collaboration between myself, the process and the material. The results of this collaboration are sometimes unexpected but always exciting. I find inspiration in many subjects and when the conjunction of inspiration, material and time occurs, I have to create. I seek out the material and tools necessary and begin the process of creating a new object. Whether the object needs to be made of glass or wood, steel or paint, I use the most suitable material and processes for the piece I have envisioned. I believe that helping and teaching others is the greatest pursuit one can have. As much as I desire to create art work for sale to the public, my greatest wish is to spend my time helping others achieve their present goals and identify new possibilities. I am uplifted when I can show my students a small glimpse of the potential in themselves that I see during the process of teaching. I have a gift for explaining and illuminating ideas for others and I wish to use that gift in the most effective way. I am blessed to work as an artist and I am supported by a loving wife and two wonderful children. I wake everyday with hope and excitement for what the day will bring.